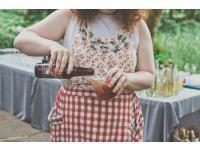 Our licensed and insured wedding and event bartenders are OLCC and MAST certified, so you can feel confident that your guests are safe and well taken care of. 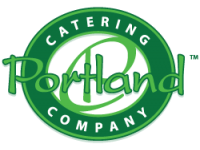 Portland Beverage Catering service is the perfect complement to almost any large gathering that wants to provide drinks. There are rules and regulations for serving alcohol to large groups, and we are fully compliant with all OLCC rules and laws.